Aloe Vera is a medicinal plant with grows 2ft high on yearly basis. Aloe vera is stem less or very short stemmed plant, which grows 24-40inches high and the leaves are about 4inches wide. The leaves are thick and fleshy and green to grey in colour. The leaves are peeled and there’s a viscous liquid is found. The Aloe vera leaves are also used in making of pickles, vegetables, chyawanprash etc. The margin of the leaf is serrated and has small white teeth/ thorns. It is MEDICINAL PLANT. 2. Plantation cost is to be borne only once and then for next 5yrs yield can be extracted. 3. Buy back of Agreement of Aloe Vera in 3yrs is charged at Rs.2/ kg. 1. From each plant you get 3kg leaves within the first year of plantation. 3. In the second year, within every 6months harvesting is done. 4. This income continues for next 4years of cultivation. The Buy Back Policy for Aloe vera is after 3 yrs of the yield is bought @ Rs.2 per kg. If you or your company maintain a healthy then the agreement can be extended by another 2yrs. As per our agreement Aloe Vera leaves will be cut you or your company, loaded in a truck and then weighed. The payment will be made after that and the transportation expenses will have to be borne by the company. 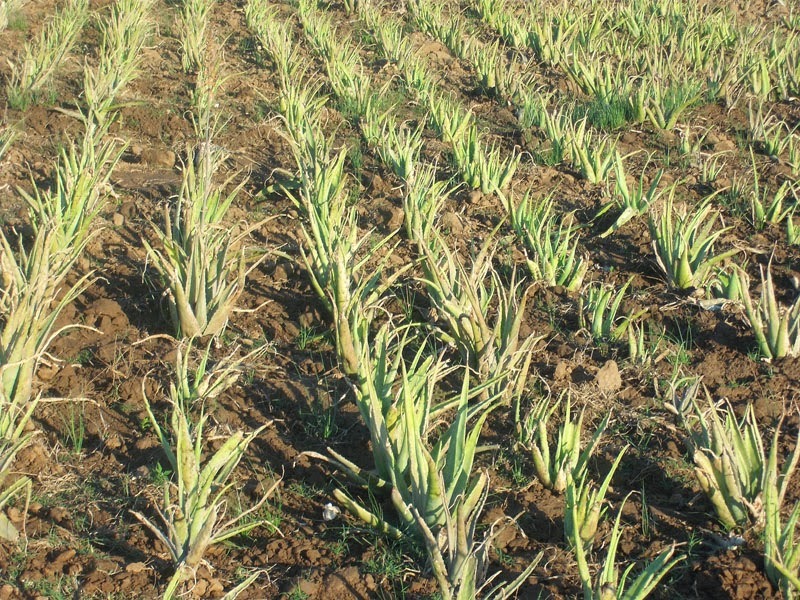 If you want us to cultivate Aloe Vera for you or your company then with this documents there is a Project registration Form attached in which you have to mention details like area (Bigha) in which cultivation is to be done, your company profile and details etc. You will have to fill up all the details send it to us. You will also have to send a Demand Draft of Rs.500/- along with the Project Registration. The DD has to be prepared in the name of Shri Krishna Horticulture Agrotech Research Consultants Pvt Ltd. This is amount is for Project Registration only. 1. For 1 Acre plantation the cost of cultivation is Rs.52,000/-, out of which 50% i.e. Rs.26,000/- has to be paid before the cultivation and the remaining half after the planting is done. 2. The Buy Back Agreement Stamp paper of Rs.100/- has to be stamped by District Court of your area. 3. For 10 Acre or more yield the buy Back Agreement Stamp Paper will be of Rs.500/-. Once the Project Registration form is received and the formalities are fulfilled, our Supervisor will be sent to inspect your land. After this the project for aloe vera plantation will be started. 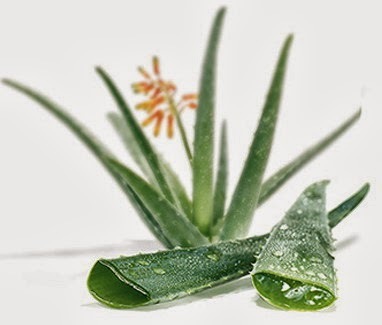 Aloe vera is a succulent plant species that is found only in cultivation, having no naturally occurring populations, although closely related aloes do occur in northern Africa.The species is frequently cited as being used in herbal medicine since the beginning of the first century AD. Extracts from A. vera are widely used in the cosmetics and alternative medicine industries, being marketed as variously having rejuvenating, healing, or soothing properties. 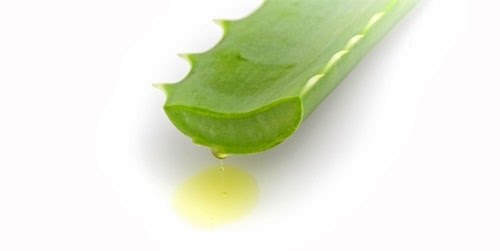 There is, however, little scientific evidence of the effectiveness or safety of Aloe vera extracts for either cosmetic or medicinal purposes, and what positive evidence is available is frequently contradicted by other studies. •Used in number of lotions, creams, gels and shampoos. •As diet supplement or directly. •Control the stomach acids and maintain balance in the stomach. •Absorb nutrients and neutralizing toxic and bad elements. Hello sir, Am from TamilNadu i would like to cultivate the aloe vera plant but the cost you buying back from us for 5 years in same price (2 Rs/kg) is not satisfied as per the present economic condition consider this point and reply to me. 7049059096 is my contact no . 9426666806 is my contact no . Hi, Nice Blog post. Thanks for sharing nice article.